Our team is proudly at your service every step of the way. We’re here if you need a hand picking out the perfect gifts, want to place a custom order, or have any questions. 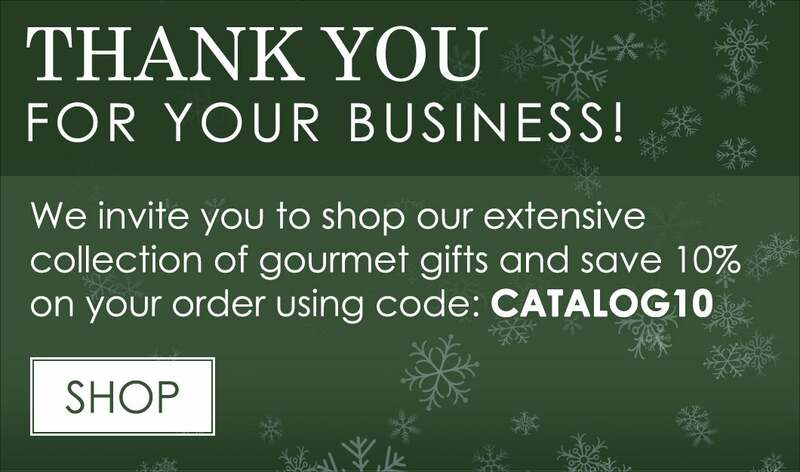 You can also call us toll free at (866) 808-4322 to speak with a gifting specialist.